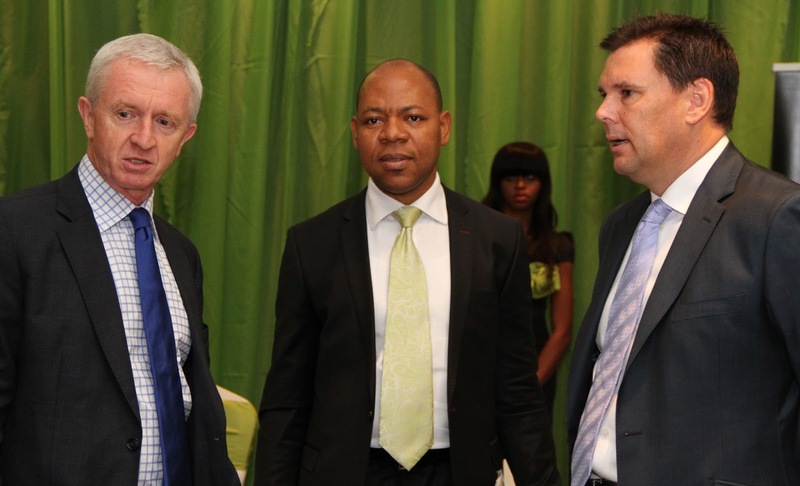 L-R): Director, Business Segment, Etisalat Nigeria, Lucas Dada; Manager, Business Segment, Etisalat Nigeria, Angela Okeke; Chief Executive Officer, Etisalat Nigeria, Steven Evans and Head, Business Market Segment, Etisalat Nigeria, Bidemi Ladipo at the Etisalat Mobile Assistant Press Conference, held at Four Points By Sheraton, Victoria Island, Lagos. (L-R): Director, Business Segment, Etisalat Nigeria, Lucas Dada; Chief Executive Officer, Etisalat Nigeria, Steven Evans and Director, Consumer Segment, Etisalat Nigeria, Oluwole Rawa, at the Etisalat Mobile Assistant Press Conference, held at Four Points By Sheraton, Victoria Island, Lagos. Business Executives in Nigeria can now achieve improved productivity with less stress by using the latest innovative service, ‘Etisalat Mobile Assistant’, which was launched by Etisalat on Thursday, Aug.1, 2013 in Lagos. 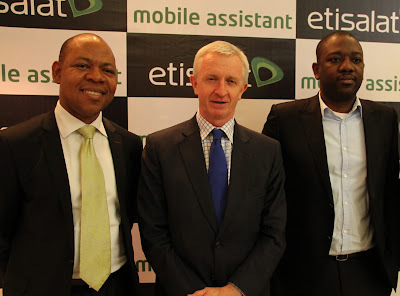 Chief Executive Officer, Etisalat Nigeria, Mr Steven Evans, said the Etisalat Mobile Assistant was developed to give valuable benefits to business executives who needed to manage their business calls seamlessly, using their assistants. Mr Evans said Etisalat realized the importance of helping their customers succeed and so, provided them with the right products and services to achieve this. He said with Nigeria’s ranking as the second biggest mobile phone users in Sub-Saharan Africa market, and the Nigerian Communication Commission (NCC) statistics stating that there are 113 million active users of the mobile phone service, Etisalat remained committed to the quality Key Performance Indicator (KPI) set by the NCC. The Director, Business Segment, Mr Lucas Dada, said the service would give users mobile efficiency, enable them attend dual business meetings with less stress and always be available. 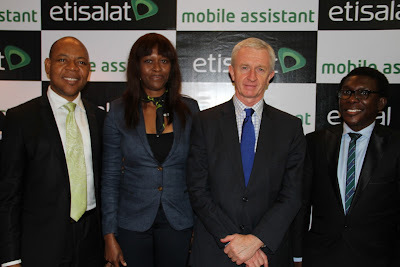 He added that Etisalat had designed the service to enable the assistant or secretary pass the call back to the executive depending on the importance of the call by performing a mid-call transfer simply by pressing the star (*) key. According to him, this service comes with three unique options including; Timed Assist, Live Assist and Control Assist, designed to suit individual preferences. With the Timed Assist, either the executive’s or the assistant’s phone rings; after a configurable time, if the call has not yet been answered, the other phone also rings. The Live Assist enables both phones to ring simultaneously until one of them answers the call. For the Control Assist, the assistant’s phone only rings if the executive rejects the call. He described the Mobile Assistant as a network service that works regardless of mobile phone sophistication, and that the assistant’s phone could still ring if the executive’s phone was switched off. Head of Business Market Segment, Mr Bidemi Ladipo, said the service was for every business person who did not want to miss their important calls. 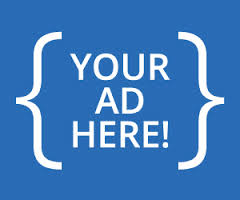 He added that prepaid customers should dial *350# to activate the service, while corporate customers would have to call the corporate sales team for assistance. He said the service would be available at the rate of N750 monthly and that for promotion purposes, corporate customers would enjoy a three-month free trial period. For customers of this service, Ladipo said they would enjoy greater efficiency, improved quality of life, increased accessibility, flexibility and convenience.